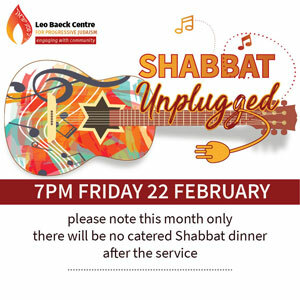 Welcome in the day of rest with our musical Shabbat service, led by Naomi & Adam. Please note there will be no communal dinner this month. Join us for dinner in March!